Toni Strasburg has written a memoir, Fractured Lives, which tells of her experiences as a documentary filmmaker covering the wars in southern Africa during the 1980s and 1990s. Interweaving autobiography, history and social commentary with frontline reporting, the memoir offers a personal female perspective on a traditionally male subject. Despite the constant difficulties of finding funding and commissions from television broadcasters, Toni made several remarkable films across the Frontline States – Angola, Mozambique, Zambia and Zimbabwe – witnessing and recording the silent victims of war. Fractured Lives describes the changing landscape of southern Africa as Namibian independence and the end of the war in Mozambique bring hope – but also despondency. In its final chapters, the memoir tells how people can survive the most desperate of odds and begin anew. Devastated towns slowly rebuild and normal human activity returns to scarred villages. 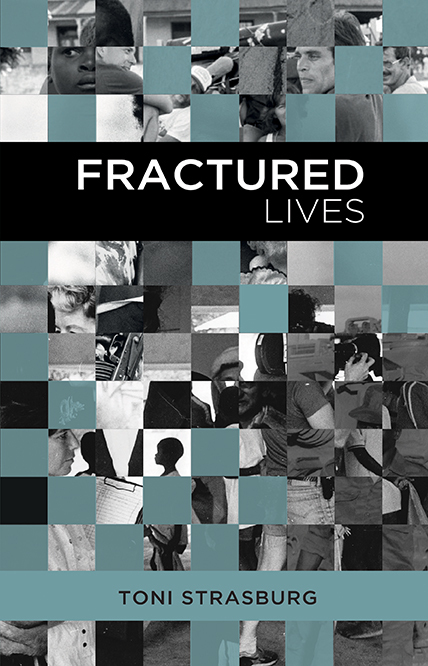 Click HERE to read an extract from Fractured Lives. 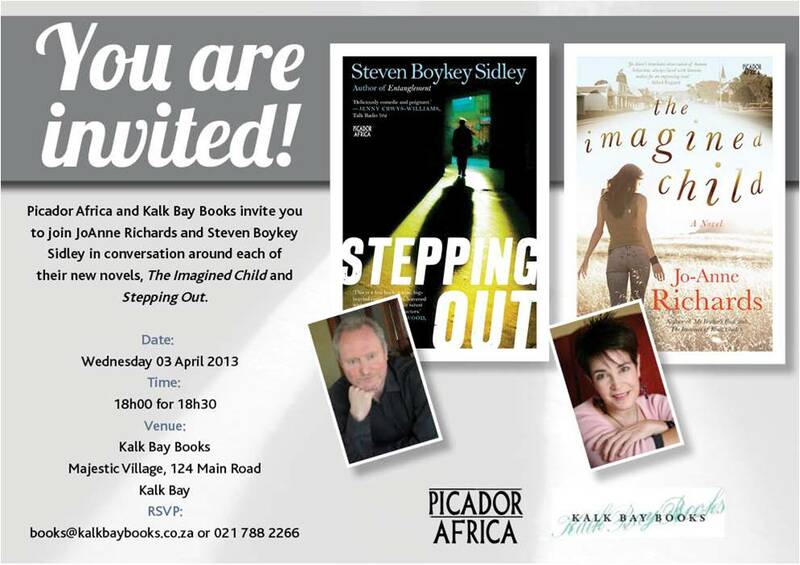 This book releases in South Africa next week, and if you live in Cape Town go along to Toni’s book launch at The Book Lounge, on the 4th of April ’13 (17h30 for 18h00). 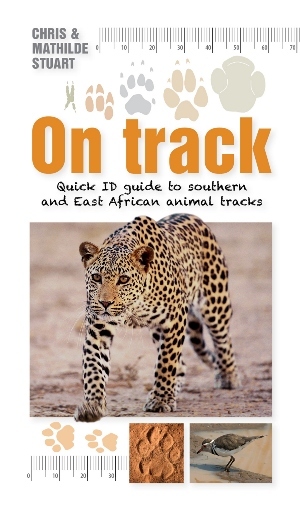 Following the success of the earlier Scatalog: Quick ID Guide to Southern African Animal Droppings, here’s another quick and quirky identification guide, this time to tracks of the region’s most commonly found mammals, but also includes tracks of reptiles, rodents, birds and insects. A simple key on the inside front cover directs users to any of 11 categories, such as ‘cloven hooves’, ‘paws’ or ‘tramline-like trails’. Nearly 100 animals or closely related groups of animals are depicted; for each, there is a silhouette of front and back feet and a colour photograph of the track; the average measurements for each track; a short description of the track; and information about the circumstances and likely habitat. Concise and to-the-point, this pocket-sized reference will prove indispensable in the field, no matter the experience of the user. 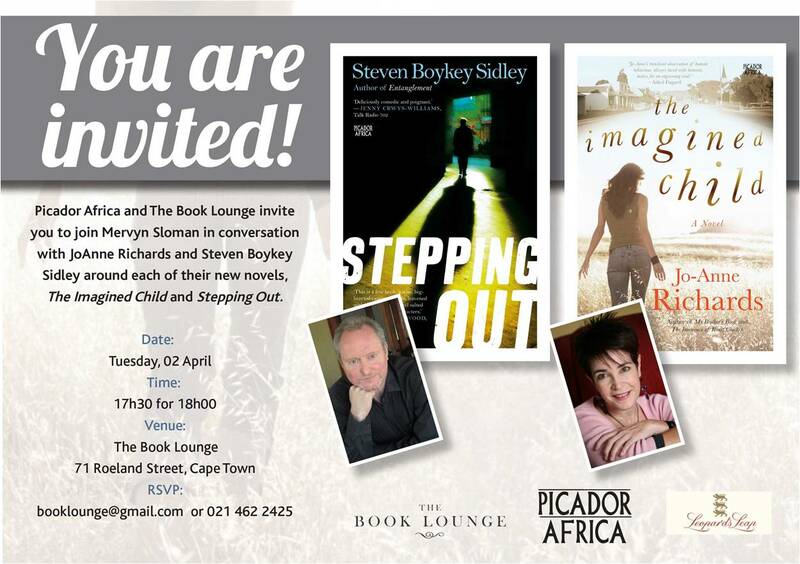 Jo-Anne Richards and Steven Boykey Sidley will be in the Western Cape to launch their new novels – The Imagined Child and Stepping Out, respectively – on the 2nd and 3rd of April ’13. Join these authors in celebrating the release of their novels. 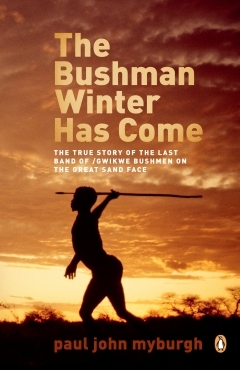 The Bushman Winter Has Come is the true story of Exodus, the inevitable journey of the last of the First People, as they leave the Great Sand Face and head for the modern world and cultural oblivion. Paul John Myburgh spent seven years with the ‘People of the Great Sand Face’, a group of /Gwikwe Bushmen in the Kalahari Desert. But all does not end there. In The Bushman Winter Has Come, the author imagines a continuing journey towards a place where we may, once again, know who we are in the context of our life on this earth … towards a time when we may answer the /Gwikwe’s morning greeting, Tsamkwa/tge? (Are your eyes nicely open?) with a confident yes. Paul, anthropologist and multiple award-winning documentary filmmaker, has had a life-long commitment to Africa that transcends the boundaries of politics and ideology. Apart from many years shared with the First People, he has spent the last sixteen years working on the story of the excavation of the Little Foot fossilised skeleton in the Cradle of Humankind. Having already made a documentary on the People of the Great Sand Face, what made you decide to write a book? Sometimes it is life that decides what must be done, and one simply listens to what is asked. Even while making the film, People of the Great Sand Face, all those years ago, I was acutely aware of how much more there was to say, how much more of the story of this ancient race needed to be told. What are three of the most important lessons that you learnt from your time with the /Gwikwe Bushmen? I think the greatest lessons were learned in the years after that time, the years of thinking and coming to understand the true nature of humanity in my own successes and failures. And the lessons learned in trying to bring the truth of this ancient race into word-form, so that in the reading, it would be said that I had honoured the SoulSpirit of these people. Life goes on forever, and I have come to understand the accountability of all my doings, of our doings. A deeper understanding of who these people really are, and what they have brought into the context of our lives on Earth, and what they have contributed towards the spiritual evolution of humanity. I hope people will gain more truth with regard to our own nature, and how we stand in the world. I think it is an integral part of human evolution to carry, in knowledge, the truth of that which comes before us… the absence or presence of that knowledge reflects clearly in who we are now. 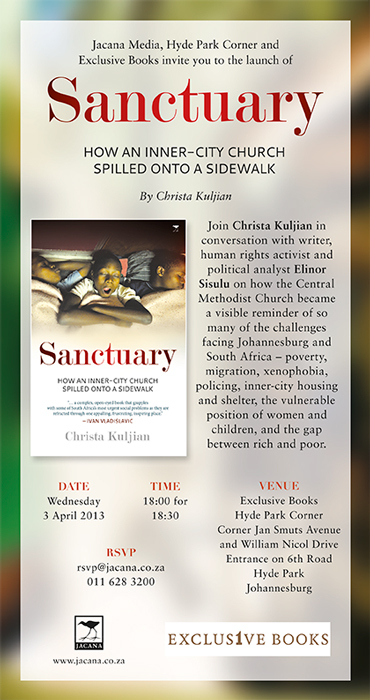 Christa Kuljian’s Johannesburg book launch for Sanctuary – How an Inner-city Church Spilled onto a Sidewalk has been set for Wednesday, the 3rd of April ’13. 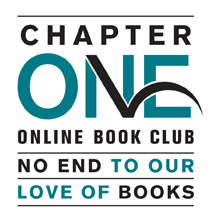 It will happen at Exclusive Books Hyde Park Shopping Centre (18h00 for 18h30), and Christa will be in conversation with writer, human rights activist and political analyst Elinor Sisulu. 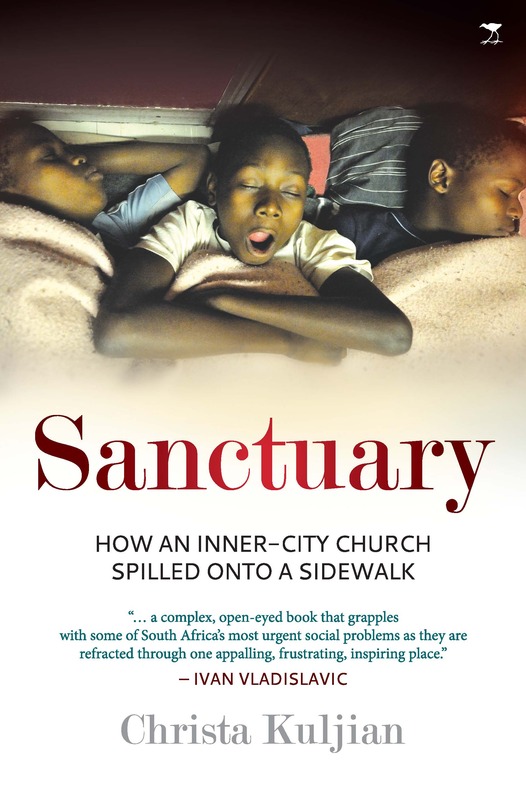 An important South African book goes on sale this week: Sanctuary - How an Inner-city Church Spilled onto a Sidewalk, written by Christa Kuljian. It tells the story of how the Central Methodist Church, and its controversial Bishop (Bishop Paul Verryn), came to offer refuge to people who had nowhere else to turn. Bishop Paul Verryn knew he had a problem when xenophobic violence erupted in South Africa in May 2008 and the threat of it spreading to Central Methodist Church in downtown Johannesburg became very real. Already there were over a thousand migrants living in the church, most of them having fled across the Zimbabwe border in search of a life beyond poverty and political oppression. Every square inch was occupied – at night men, women and children squeezed into makeshift sleeping places, on and beneath pews in the sanctuary and the chapel, and on every step of the staircases, on landings and in hallways. On the sidewalk outside the building, hundreds more lay head to toe under threadbare blankets. Verryn’s open door policy of hospitality had plenty of critics, both from within and outside the Church, but now his neighbours had also had enough and were ready to take action, even drastic action. At the same time the City of Johannesburg and Gauteng Province were trying to find a solution to this growing social problem, but they seemed to be pulling in different directions and unable to find resolution. The situation was quickly reaching crisis point. How had it come to this and when did it all start? The answers date back to the history of the church’s stance against apartheid, its outreach programmes that go even further back, and its overriding mission to serve a changing city with love and compassion. Woven into the main narrative are Christa’s first-hand accounts of the extraordinary stories of some of the individuals who found shelter there over the years. Sanctuary is a powerful testament to the indomitable strength and often simple courage of the human spirit. Christa Kuljian is a freelance writer based in Johannesburg. 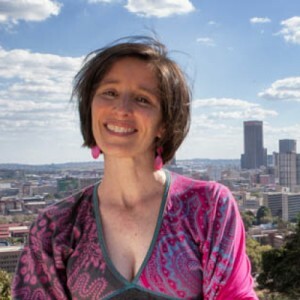 In 2010 she was awarded the Ruth First Fellowship at Wits Journalism and gave the Ruth First Memorial Lecture on the refugee crisis at Central Methodist Church in Johannesburg, which led to her writing Sanctuary. You can like Sanctuary’s Facebook page HERE, and be sure to visit Christa’s website (click HERE) for more information about her, and the book. What a great way to start a Friday. 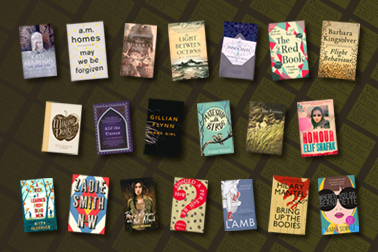 The Women’s Prize for Fiction (formerly the Orange Prize) has announced their 2013 longlist of the best fiction written by women. 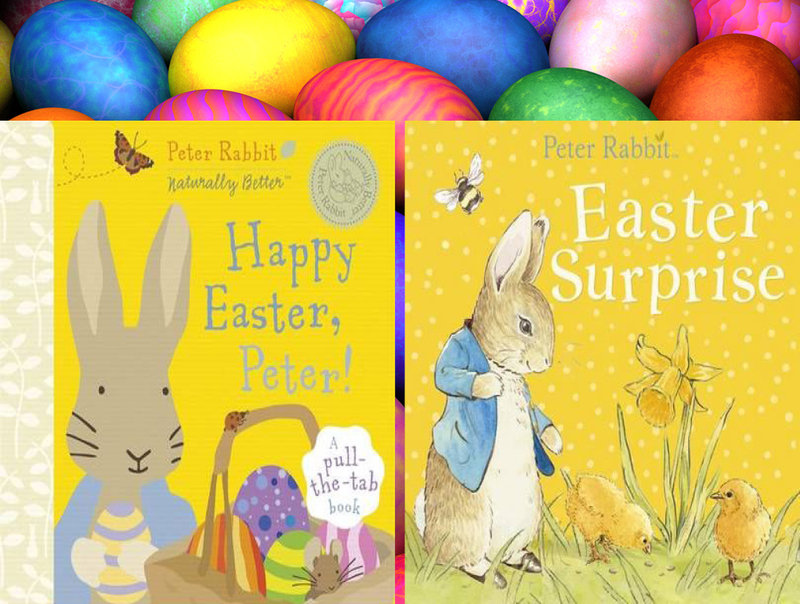 The longlist is below, so get reading! 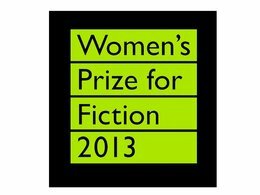 The prize celebrates excellence, originality and accessibility in writing by women in English from throughout the world. The shortlist will be announced on 16 April and the winner will be announced at the awards ceremony on 05 June ’13. 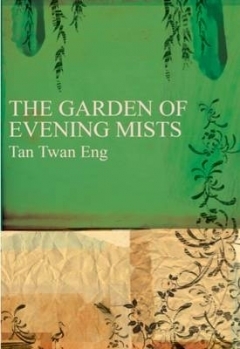 Congratulations go to the Malaysian author Tan Twan Eng, who currently lives in Cape Town, for winning the 2012 Man Asian Literary Prize for his novel The Garden of Evening Mists. The Man Asian Literary Prize, launched in 2007, is awarded annually to an Asian writer for a novel, either in English or translated into English, published in the previous calendar year. 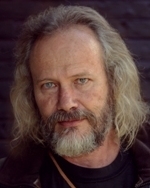 Twan is only the second person to have won the prize for a novel originally composed in English. In the lush highlands of Malaya, a woman sets out to build a memorial to her sister, killed at the hands of the Japanese during the brutal Occupation of their country. Yun Ling’s quest leads her to The Garden of Evening Mists, and to Aritomo, a man of extraordinary skill and reputation, once the gardener of the Emperor of Japan. When she accepts his offer to become his apprentice, she begins a journey into her past, inextricably linked with the secrets of her troubled country’s history. 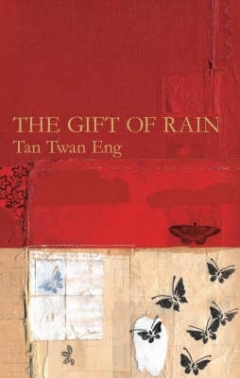 The Garden of Evening Mists was also shortlisted for the 2012 Man Booker Prize, and his debut novel, The Gift of Rain, was longlisted for the 2007 Man Booker Prize. Twan’s writing career is certainly one to follow!